A variety of modalities are used to relieve muscle tension and troublesome aches. 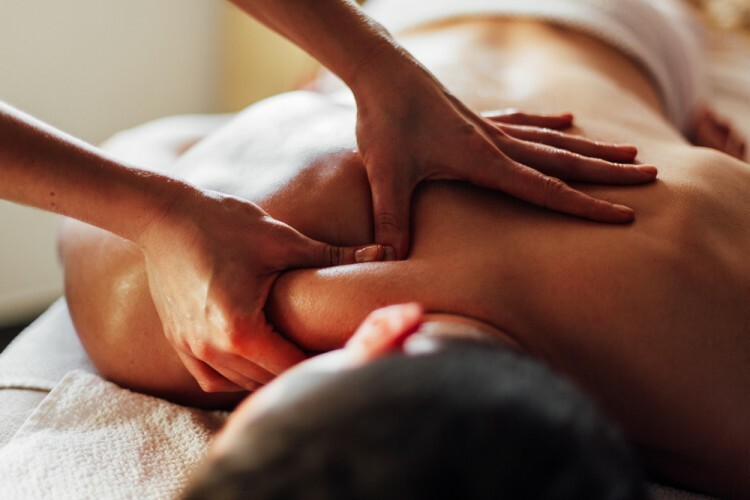 This customized treatment involves stretching and various massage techniques for those in the need of moderate to firm pressure. It is not only a great way to feel good, but enhance your physical performance, prevent injuries, improve circulation and reduce stress. You are on your way to well-being with this therapeutic treatment.